Do you need a daily hug? 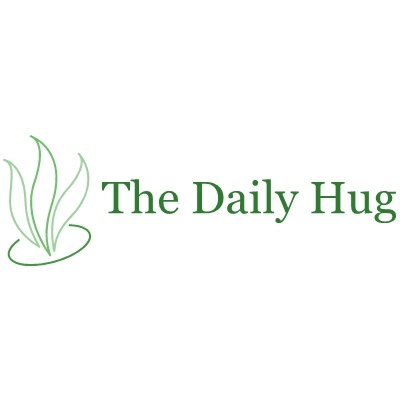 A friend of mine just launched a site called The Daily Hug! Doesn’t it make you want to run right over and get one? I mean, seriously…who doesn’t want that? This makes me smile, because I know some of the things she has been through and I love that she is making such a positive impact on and around the world. She is one of the bravest, most courageous women I have known. And has the most incredibly positive attitude. It’s infectious! You can register to have daily positive and encouraging messages or quotes texted to you. You know…if you’re in the middle of making dinner and the kids are screaming and your husband is late from work…how encouraging would it be to receive just a little boost of encouragement at that time…just when you needed it most? Please go visit and get your daily dose of hugs! Be sure to check out the blog. oh that is such a great idea! When the post title showed up in my reader it made me want to go ask someone for a hug, haha, not kidding!